This book discusses the necessity for cooperation between China and Japan to provide international public goods to Asia. 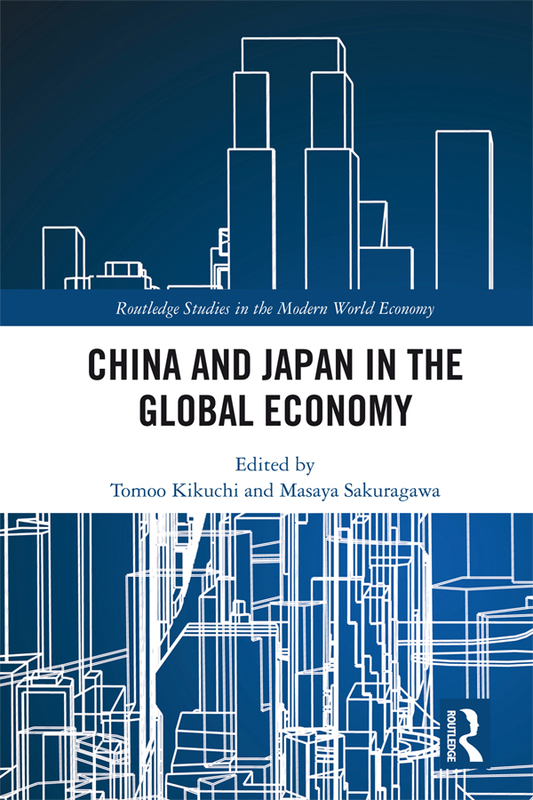 It provides insight into how China and Japan can redesign the process of economic integration and security architecture to ensure peace and prosperity in Asia, and how China and Japan can cooperate to correct the capital misallocation and channel savings more effectively to investments in Asia. It also suggests how China and Japan can promote free trade to help Asian economies upgrade their industries in the global supply chain. The book is an invaluable contribution to the existing discussion on China–Japan relations and how their cooperation is beneficial not only for them but also for Asia, and even the world. Will the 21st century be an Asian century? Has regional economic integration promoted yen-invoiced trade?